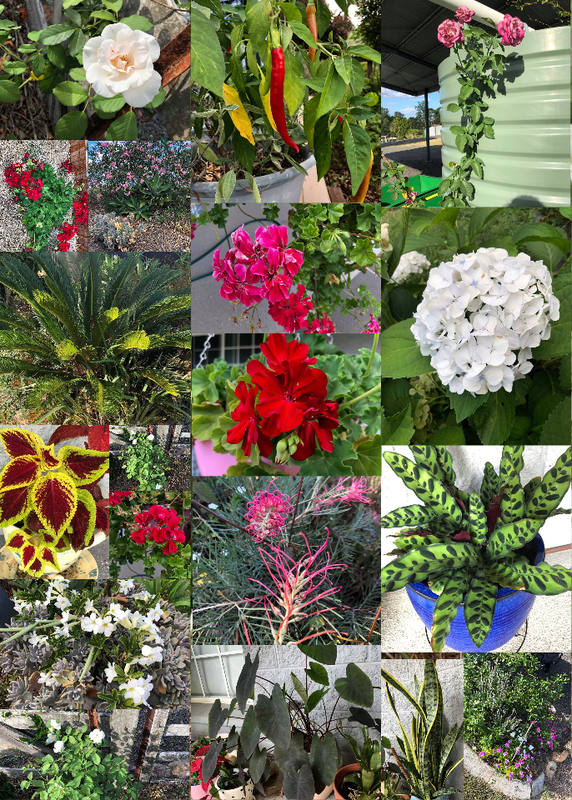 A long-time garden enthusiast, Anne has created her garden with an amazing assortment of drought tolerant and sun hardy varieties of flowers, shrubs, natives, vegetables & fruit trees to suit the harsh Queensland weather. 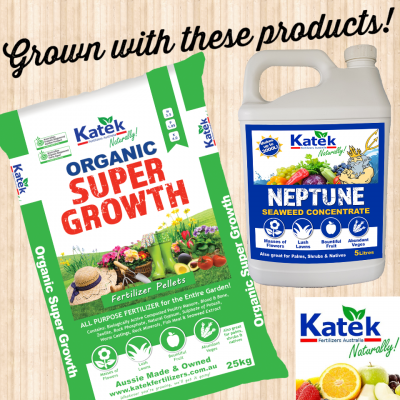 A big fan of organic fertiliser and seaweed liquid, Anne discovered Katek Super Growth fertiliser pellets and Katek Neptune Seaweed Concentrate at a local garden expo. So pleased with the results on her garden and the health of her plants she now recommends Katek to her family and friends.